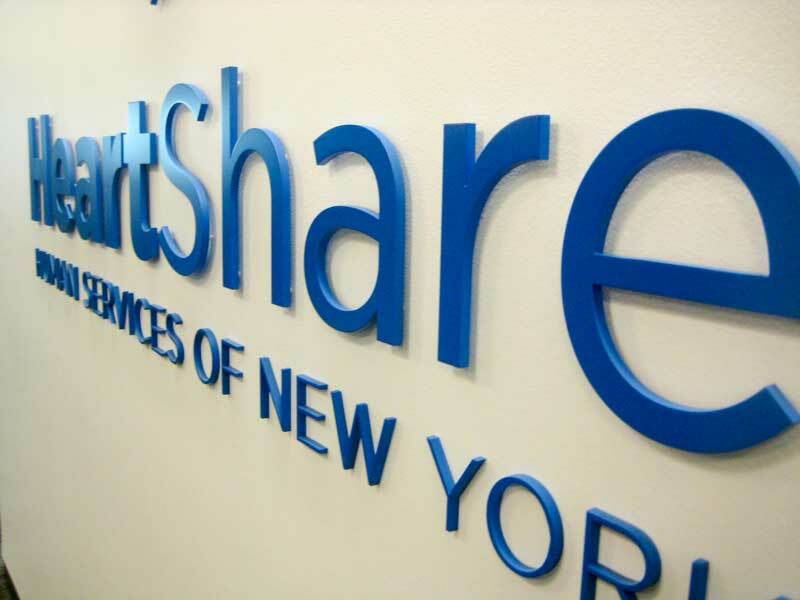 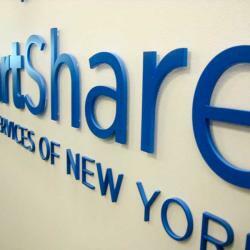 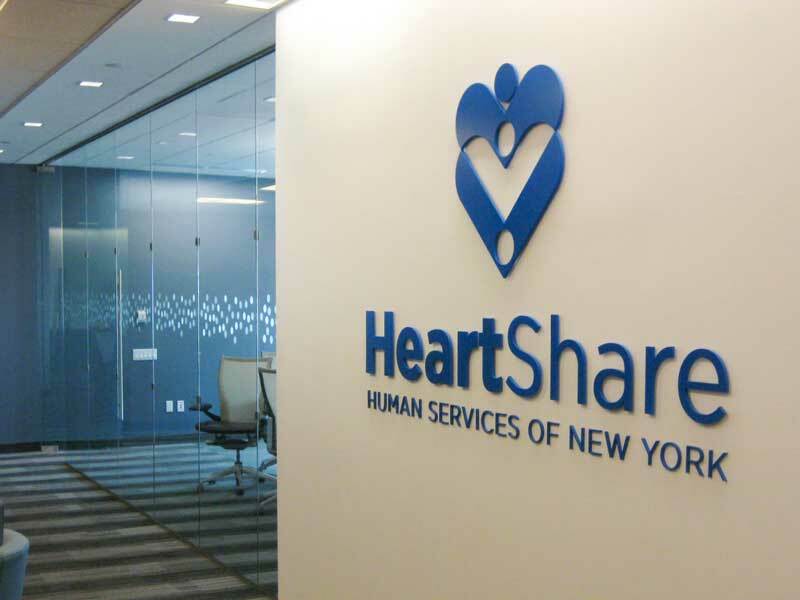 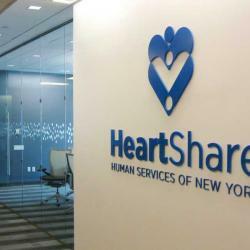 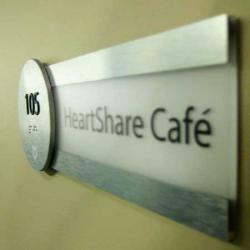 HeartShare Human Services of New York nurtures and empowers children and adults with intellectual and developmental disabilities, such as autism, Down Syndrome and cerebral palsy. 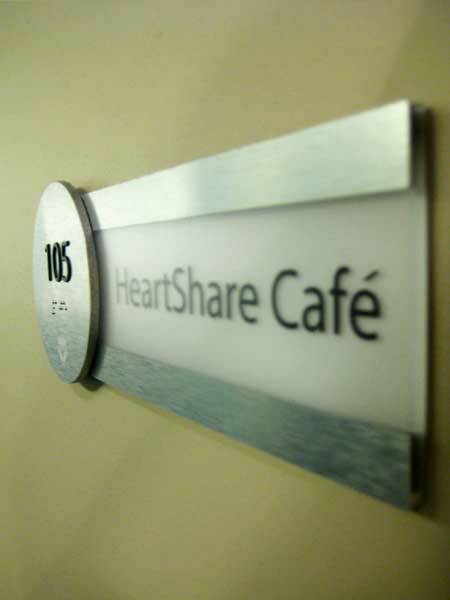 White Design Group implemented interior themed environments, signage and wayfinding elements throughout the Brooklyn, New York based, 20,000 square foot high rise office. 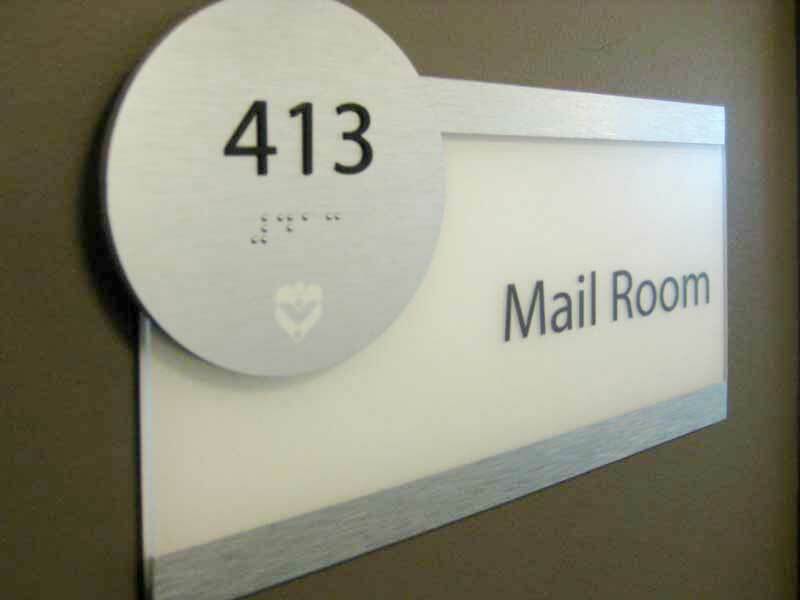 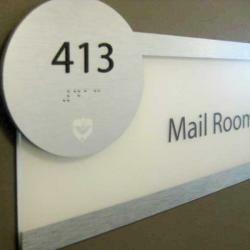 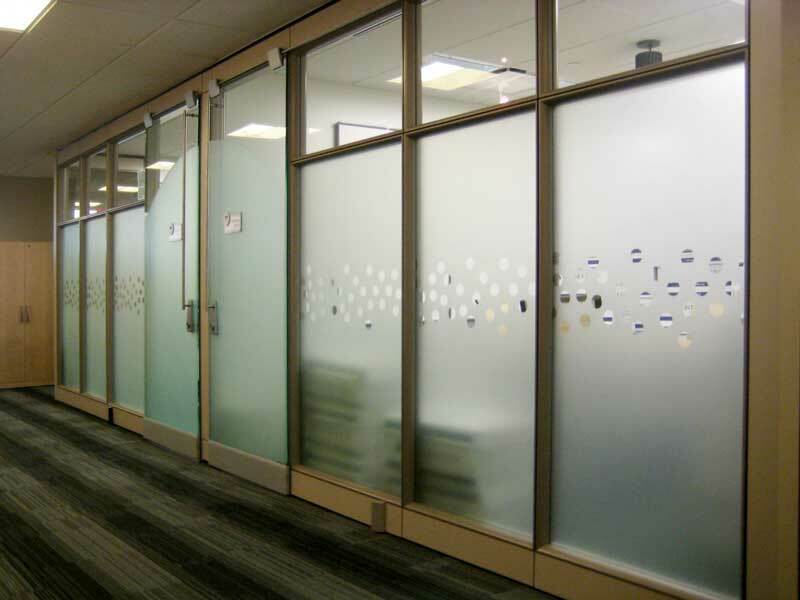 Because of the prominent use of glass storefronts for offices and conference rooms, significant amounts of custom cut vinyl were used not just for privacy, but to lead visitors through the space.